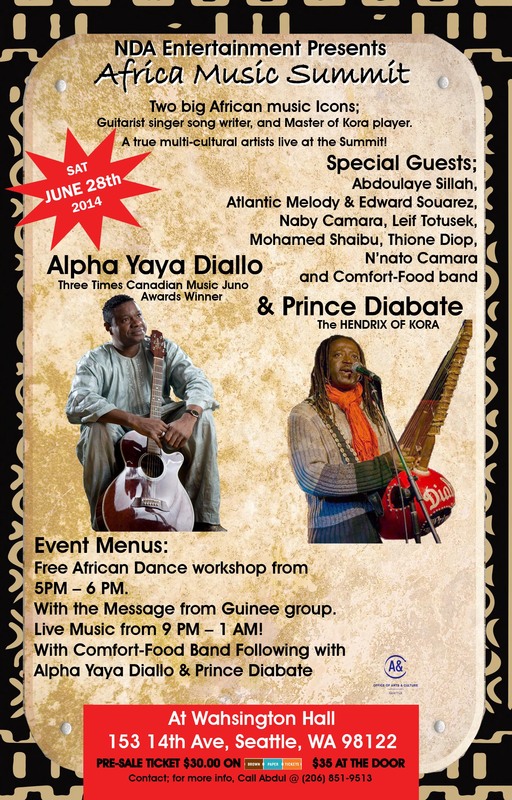 7:00 pm at The Royal Room, 5000 Rainier Ave S.
Danceable music from some of Seattle’s best African musicians, led by Mohammed Shaibu on guitar, vocals and talking drum. 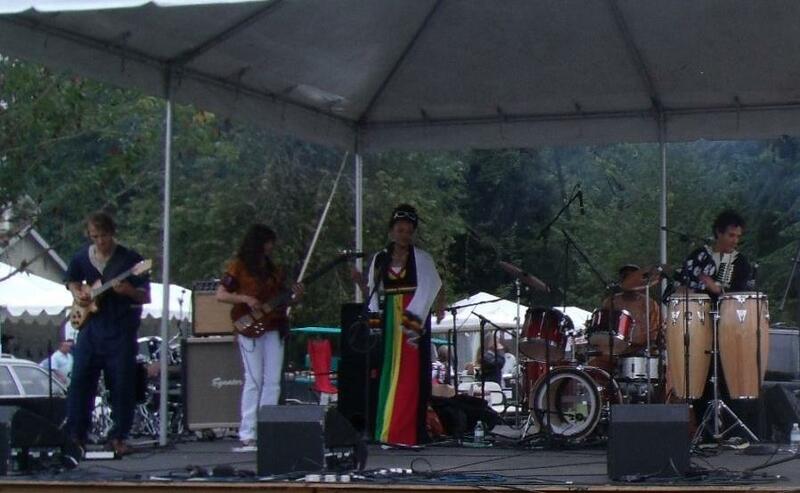 Caribbean Food at African Music Nites celebration today Feb 19! Posted on February 19, 2012 | Comments Off on Caribbean Food at African Music Nites celebration today Feb 19! 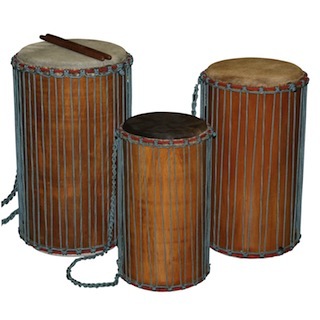 Announcing a late addition to our African Music Nites Consortium Anniversary celebration at Waid’s today and tonight! 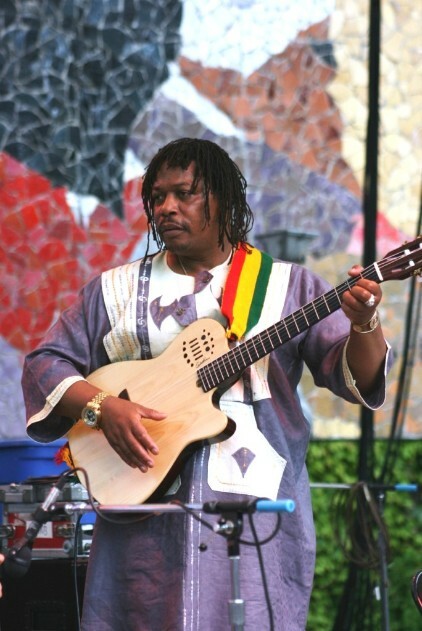 Andrew Hype will be in Waid’s courtyard with his Caribbean Mobile Kitchen this afternoon following the dance workshops and this evening during the music performances. 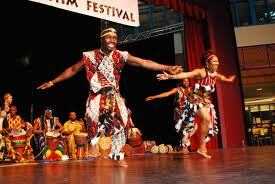 Come early to learn a new dance from Guinea or the Congo and enjoy delicious Caribbean snacks. 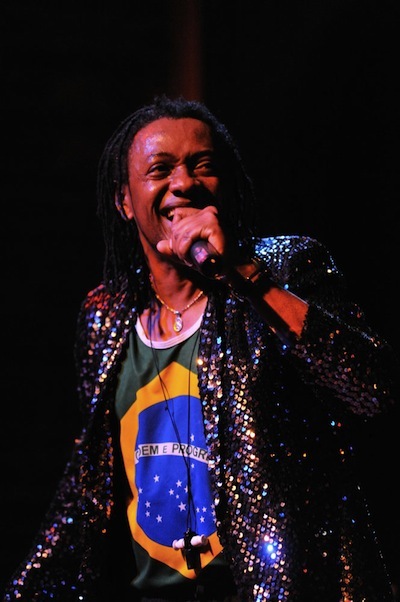 Come back this evening to celebrate Brazilian carnival with Eduardo Mendonça and kick back with Roger Ocquaye and the Spirit of Ojah. 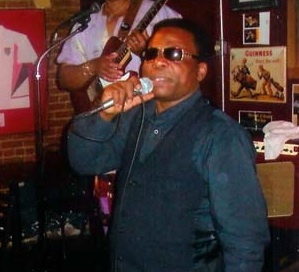 9:00- 10:00 pm – Roger Ocquaye and Spirit of Ojah: Jungle rhythm, reggae and highlife from West Africa and America! Comments Off on Caribbean Food at African Music Nites celebration today Feb 19! Come celebrate with us February 19! During Black History month, we honor and celebrate the African goddess Oya. It’s been over a year since Hidmo closed and we began co-producing the African Music Nites, now at Waid’s Haitian Cuisine and Lounge. To celebrate our anniversary, we are offering free African dance workshops in the afternoon, and a gala evening show with two bands, all sponsored by a Smart Ventures grant from the City of Seattle. Come out and dance during President’s Day Weekend!